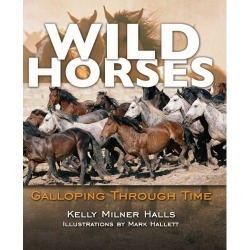 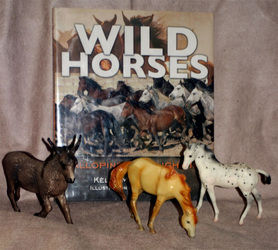 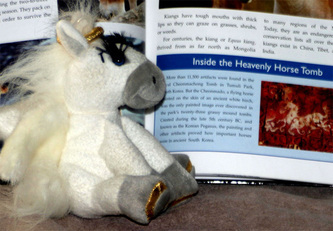 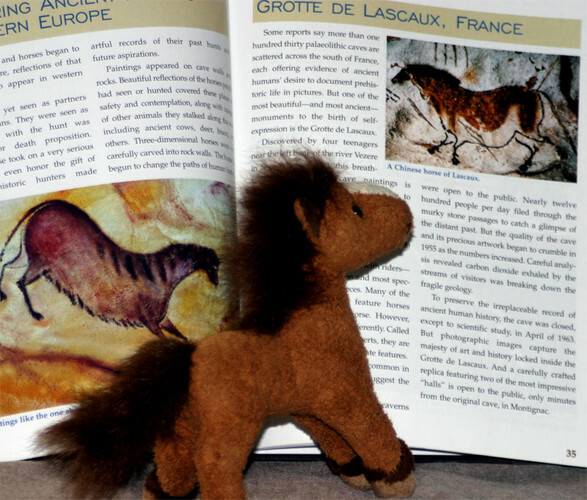 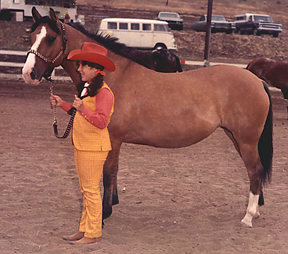 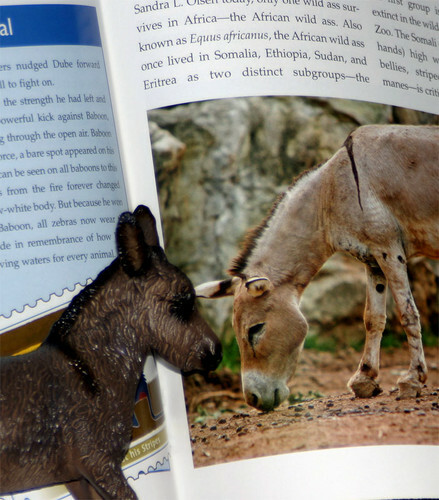 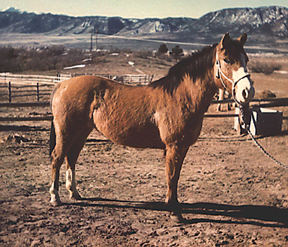 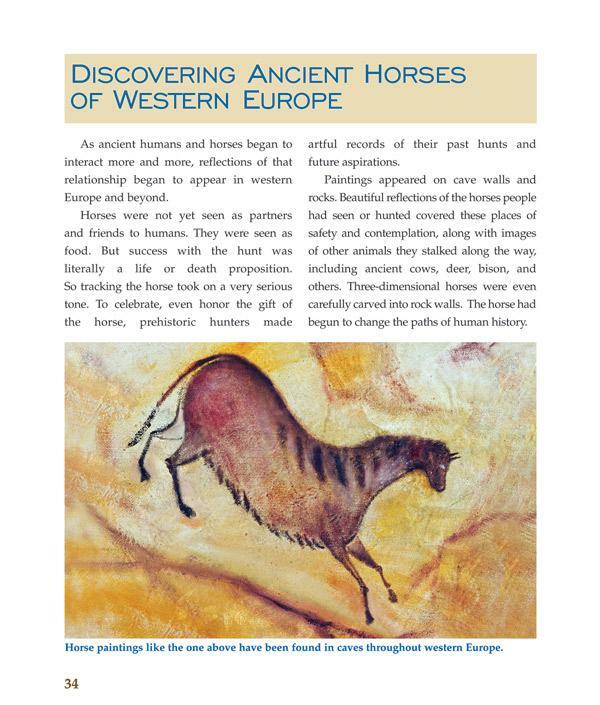 Examiner reporter Suzanne Endres reviewed WILD HORSES for summer readers on July 18, 2012 and featured these fun images. 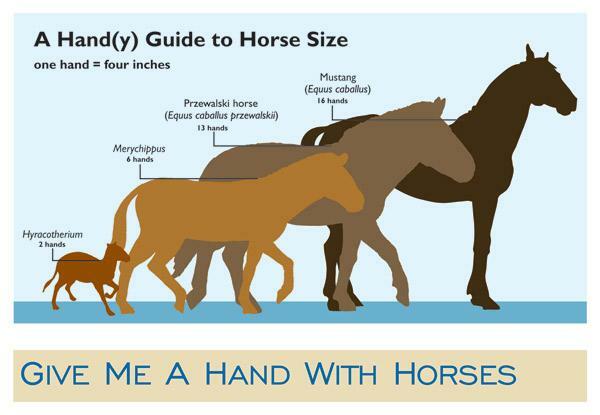 Thanks, Suzanne. 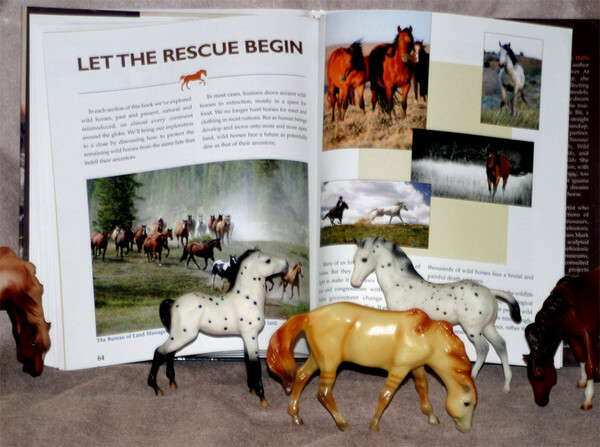 Neat!